Lucas Lott has served as Pastor of Worship and Sports since May of 2014. He has a wonderfully talented wife named Rachel who serves alongside him in ministry and an energetic son named Liam. 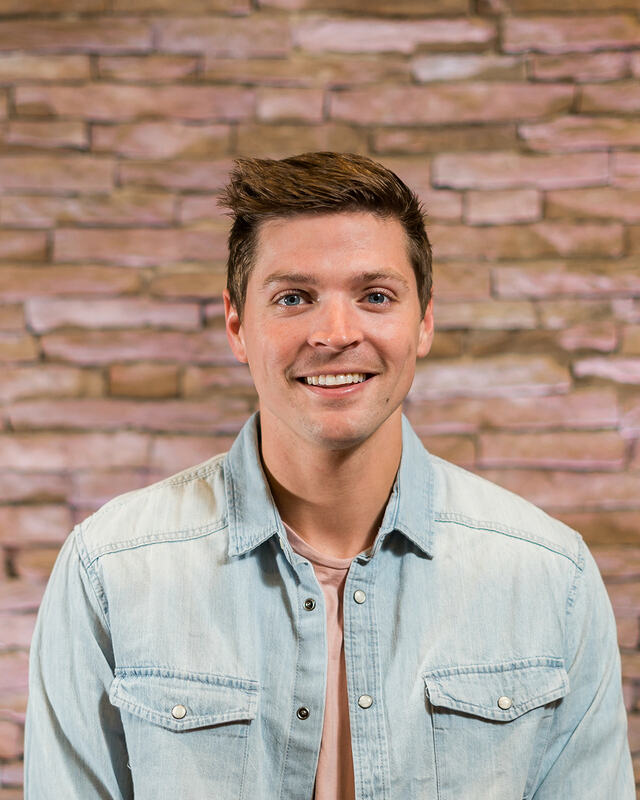 Lucas has a Bachelor of Arts Degree in Contemporary Worship Ministry from the Baptist College of Florida. Lucas felt the call to worship ministry at a young age which led him to worship leadership. He has been leading worship in various formats for over ten years and loves teaching young students how to lead worship. Huntsville, AL. That’s home for me.